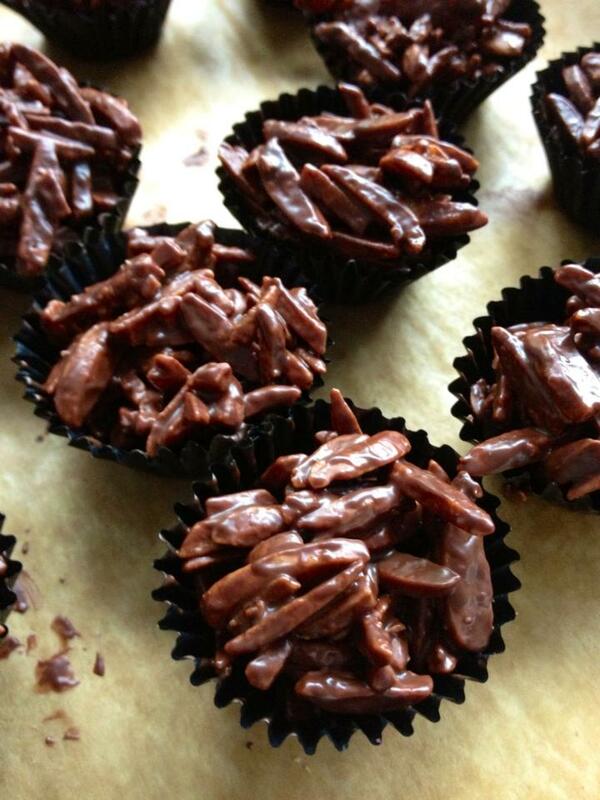 make the popular evergreen “Almond Rocher Pralines”. Bring your own containers and you can bring home some of your own creations ! Sarnia Brown Thank you Reto for such a fantastic lesson yesterday 🙂 I enjoyed every minute of it and the chocolates are going down a treat! I’ll be in touch when I get a chance to return to Singapore, bean to bar next! All the best.